At Shetland Pony Club, we we’ve helped over 7,000 children begin pony riding. You reminded us that the benefits of riding are far reaching. It not only gives children the skill of riding; it teaches them responsibility, gives them confidence, gets them outside and is huge fun. It’s also very rewarding and enjoyable for parents too. But, the costs can be daunting. So, here’s 5 simple ways that you can start out with ponies for your children that are easy on your pocket. Children connect with pony toys, clothes and games from an early age. You will buy them toys anyway so choosing horse toys, stables and games is a great start. · Do they play with them regularly? · Do they ask for a pony toy or top when you go shopping? 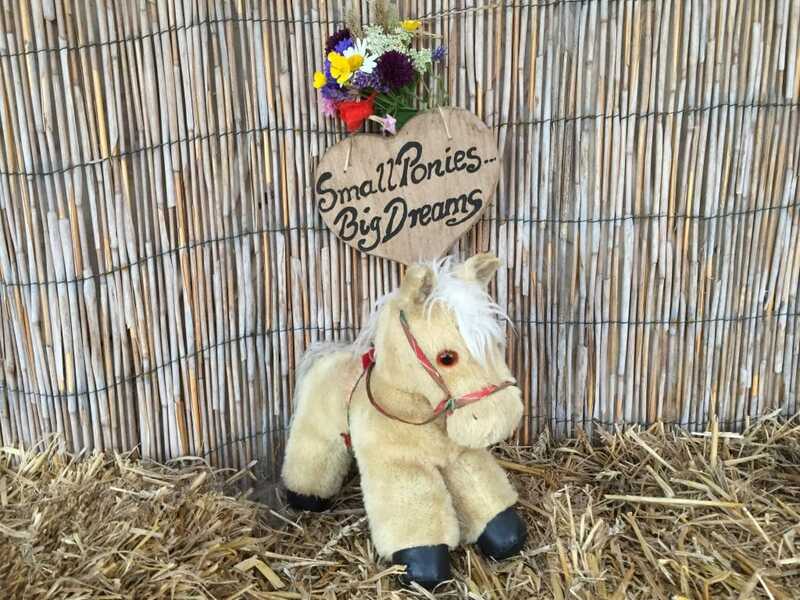 Find out the other 4 simple ways that you can start out with ponies for your children that are easy on your pocket.